I’m going to admit first thing that I don’t know much about The Oscars and the nomination system. This may be the first year I learned anything about the nominations (such as up to ten films can be nominated for Best Picture each year if there are enough worthy films). I am determined to do better research next year. I watched The Oscars, starting with the red carpet all the way to the bitter end, following along with those who were commenting in the Twiterverse. While there was plenty to laugh at (Angelina Jolie’s leg anyone? ), there were a few things that were missing that broke my little heart. First, while I’m glad the song won, why wasn’t “Life’s A Happy Song” from the same film nominated? It’s allowed and I honestly think it’s a better original song. They didn’t perform the nominated songs either. Very shabby Academy. 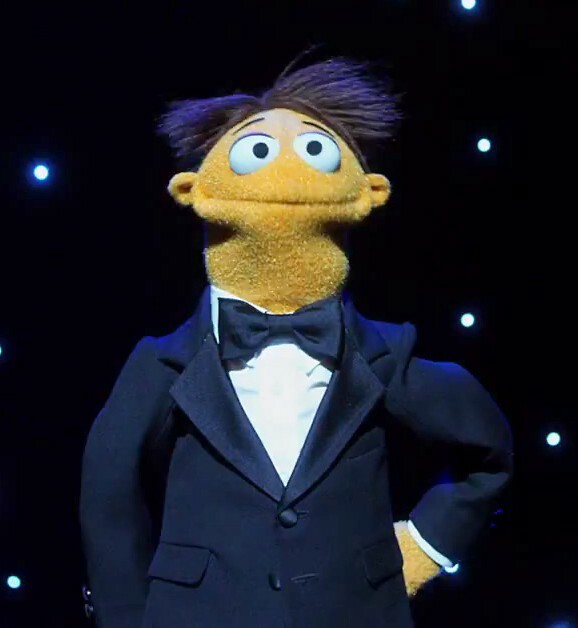 Second, was it just Mary Robinette Kowal and me, or did you also notice that Peter Linz (the voice of Walter) was not mentioned in Bret McKenzie’s winner speech? Maybe it was easier to remember Jason Segal as he was sitting in the audience but the song is a duet. He wrote it so he must have known that and realized there were also two singers. I looked up the song on iTunes AND Amazon. Only the human actor was listed as a singer. Why is it that if you don’t see the actor on screen they don’t get credited for their talent? Sure, if the whole film is animated, maybe you get a nod. But if you’re the only actor who doesn’t physically appear, you get completely snubbed. This is not the only case, even this year. Perhaps one of the most expressive actors of our time is Andy Serkis. He was brought to my attention, and I assume most of the world, for his excellent performance as Gollum/Smeagol in the Lord of the Rings trilogy of films. Since then, Andy has taken on various other roles, most notably (in my biased opinion) Little Dorrit (2008), The Adventures of Tintin (2011) and Rise of the Planet of the Apes (2011). Thanks to his accent, it took me quite a while to recognize him in Little Dorrit and I am usually the one calling actors out for their bad french pronunciation! Again, didn’t recognize him in Tintin until I saw his name on the credits of the film. He was the most enchanting part of that film. I don’t think I even need to tell you about his performance as Ceasare in Planet of the Apes, as the film was nominated in the Visual Effects category. While it didn’t win (it was up against some tough competition! 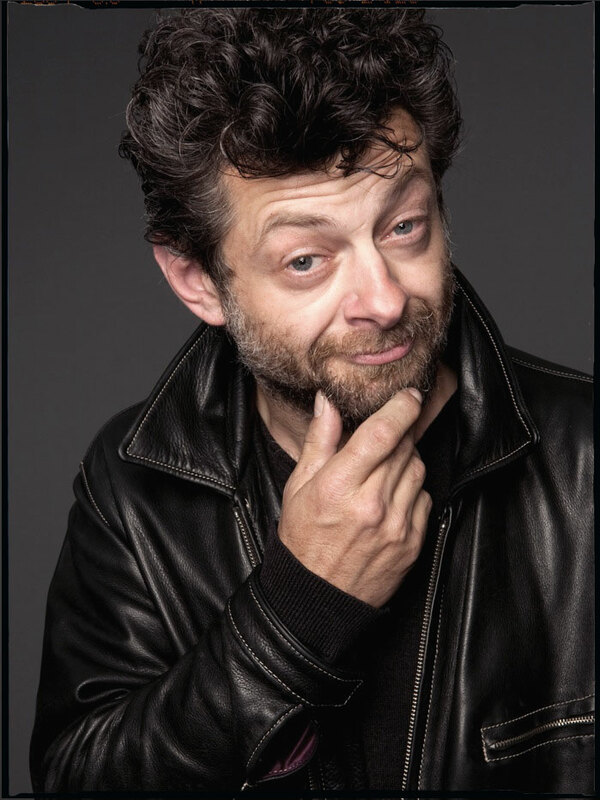 ), Andy Serkis, the life of the character, was not nominated for his performance. He was also never nominated as an actor for his performance as Gollum, though Two Towers and Return of the King both won for Best Visual Effects. 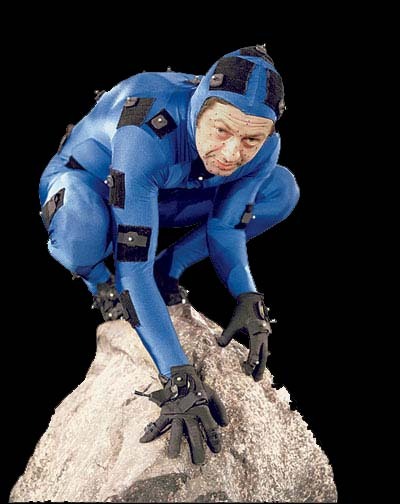 While visual effects are responsible for Andy Serkis’s visible transformation into Gollum and Ceasare, all the movements, expressions and voice that make Gollum what we know and love/pity was all Andy. So this is my shout out to them. To Andy Serkis and Peter Linz. Though the Academy hasn’t woken up to the times to nominate you or give you your own category, this is my personal nod to you both as actors.